This guide was written by killing you softly, really good job! This guide is not targeted at newer players and is focused more on strategy. 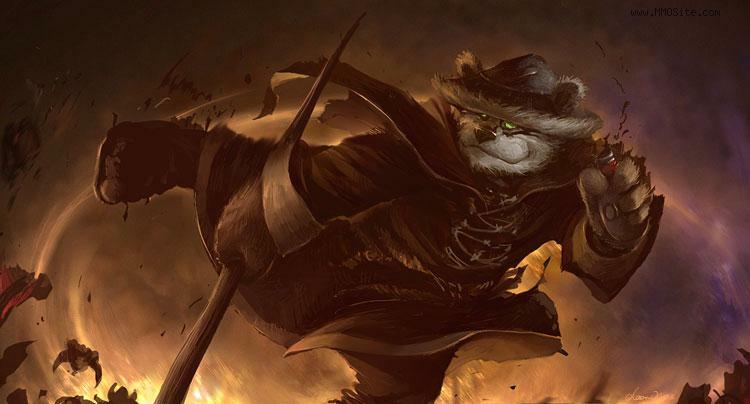 Chen has often been the target of changes in new maps, not only because of direct changes to the hero itself but the neutral creeps and terrain as well. Before the 6 series, Chen’s gameplay does not revolve around creeps. After which, he underwent a remake where he has new skills, most notably Holy Persuasion. In 6.50, Chen received major buffs because he was too weak. Buffs that are so major that Chen rose from a nobody to a top pick or a common ban instantly in competitive plays. He is definitely not an easy hero to play and excel in and I believe you agree too. But contrary to what most people think, micromanagement is not that difficult. As micro is a skill like all others, you will improve as you play more Chen games. to know when to gank. to be able to control your creeps well in team battles. And a battle Chen is ridiculous. Forces a unit to accept punishment for its sins, causing it to move slower and accept more damage from attacks and spells. Level 1 – 8% movement speed reduction, and 7% increased damage taken. Level 2 – 16% movement speed reduction, and 14% increased damage taken. Level 3 – 24% movement speed reduction, and 21% increased damage taken. Level 4 – 32% movement speed reduction, and 28% increased damage taken. Level 1: 100 mana, 14 sec cooldown. Level 2: 100 mana, 14 sec cooldown. Level 3: 100 mana, 14 sec cooldown. Level 4: 100 mana, 14 sec cooldown. A powerful slow and damage amplification spell, often used in initiating ganks and letting your creeps chase up to your target. This guide was created by Beast_Pete, good job! Discuss this post in forums here. I wrote this guide for promoting the new way of writing guides that I found out last summer. I see more and more people adapting to this style which makes me glad, but there are still so many people stuck with long guides with too many frivilous information, that I thought we have to change something and fast! The problem with the past guides have always been, not being able to write shortly yet keeping all the necessary information. Most of the guides were too long, boring to read and could not catch the reader’s attention except for the nice screenshots. However a hero guide should not be about pretty pics, but more about teaching the basics of the hero and how to play him/her in different gameplay circumstances it being public, inhouse, clanwar or more INT, more lategamers, more gankers etc. What I’m trying to achieve is showing that writing a short guide does not mean you can’t teach others how to play a hero properly. I am presenting a new sample, which everyone and anyone may copy freely, because that’s what I want others to do. I hope I’ll succeed and Strategy can finally raise its level even higher. For detailed information about the hero’s stats and story, please refer to this link. I have always liked using this hero being imbalanced from the start and still being one of the powerhouses no matter the level of play. He can become the carry of publics and supporter of clanwars. His attack animation is so nice that you can easily outdeny and outfarm anyone in 1v1. His Shadow Word allows him to harass a weaker soloer or give hope against a strong dual lane. Not to mention his “little” baby, which so many people love… to see dead. These are the main reasons why I decided to write a guide on him, he is easy to use, but in a more experienced player’s hands he can be godly even in higher levels. This guide was written by key_, thanks! Hi there, I’m key_ (aka strikes_) and this is my first guide. 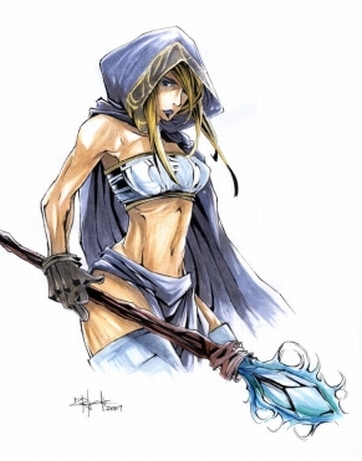 It will talk about the many aspects of Rylai, the Crystal Maiden. I’ve chosen to write a Crystal Maiden guide because the only guide even close to being up to date is TheJoe’s guide… and since that’s like 10 versions out of date and no other guides have been made it’s about time there be one. That and I wanna try my hand at guide writing. This guide will mention different skill builds but focus on the recommended (cookie-cutter skill build) which will work for all levels of play. Looking at her stats, she doesn’t have much to offer beyond her range does she? and good intel growth… but that’s about it. Why play Rylai? she has two strong single target spells and the classic OMGWTF TRIPLE KILL!! ultimate. Oh, and she’s fun to play Since her spells lose effectiveness (damage wise) later on, it is important to utilize those skills as much as possible earlier in the game. Conclusion: She has pretty decent lane control and she is a very strong ganker. She should be trying to gank a lot. Blasts a target enemy unit with ice while also damaging units in 200 AoE while slowing movement speed and attack speed by 40% for 4 seconds. Deals magic damage. Level 1 – 50 target damage and 75 nova damage. Level 2 – 100 target damage and 100 nova damage. Level 3 – 125 target damage and 125 nova damage. Level 4 – 175 target damage and 125 nova damage. This is a strong nuke with high mana cost, and relatively low cooldown. The target will take ‘target’ damage and ‘nova’ damage, units within the AoE take ‘nova’ damage and will also be slowed.